Due to the combustion of volatile fuels, automobile engines generate a lot of heat when in operation. 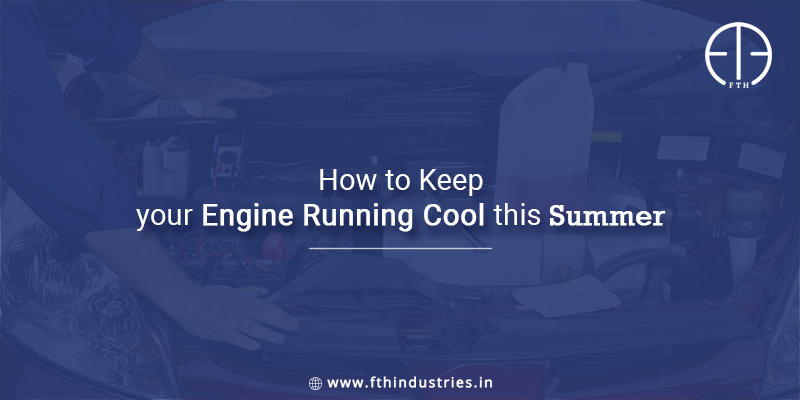 This is why it becomes vital, especially in summers, to have a well-functioning cooling system in place to keep the engine temperatures in the normal range. Cooling systems expose the engine to the coolant fluid or antifreeze through channeled pipes. This fluid regulates the engine’s temperature and prevents it from getting too hot by reducing friction. Aside from coolants, engine oil also plays a vital role in keeping the engine temperature at optimal levels as it follows through the engine and its moving parts. 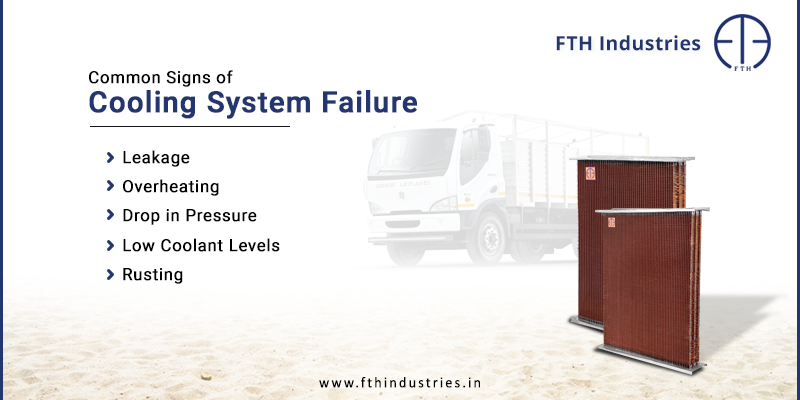 Any fault in these two processes of engine cooling can lead to a number of issues and cause the engine temperatures to spike considerably, damaging the engine. That is why it is essential to understand the causes of engine overheating and addressing it promptly. 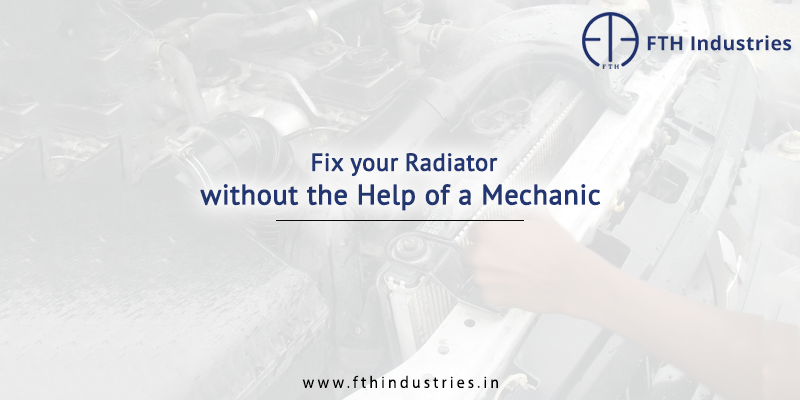 Radiators usually fail because of leaks and clogs as components are unable to exchange heat with the cooling system thus causing overheating of the engine. 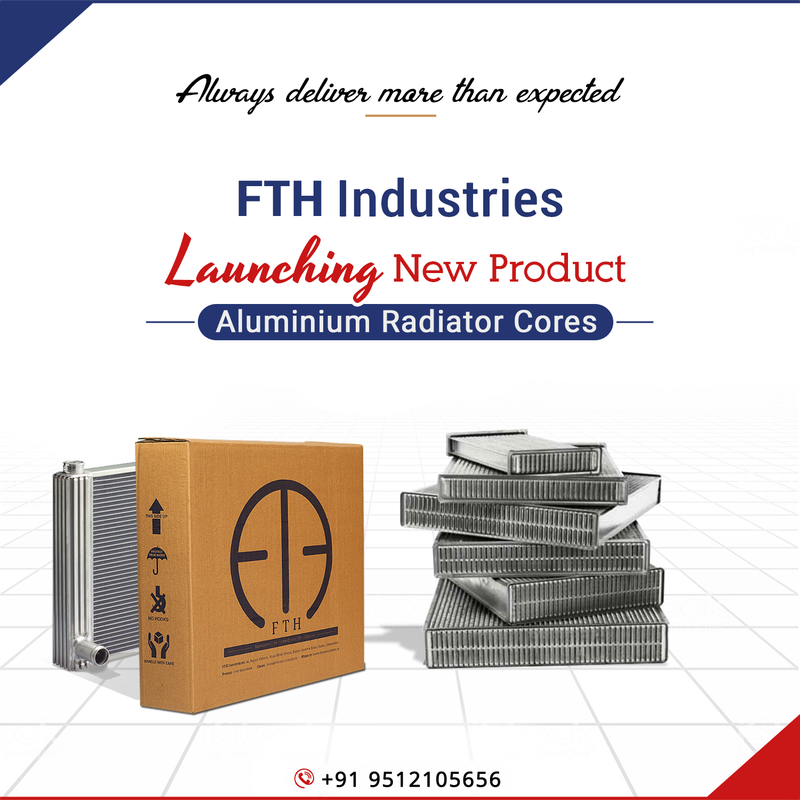 Some faults in radiators can be repaired, but if not, one can easily purchase a new one from a number of automotive radiator manufacturers in India. Leakage issues can occur in various parts of the cooling system such as the heater core, pipes, pump, plugs, etc. 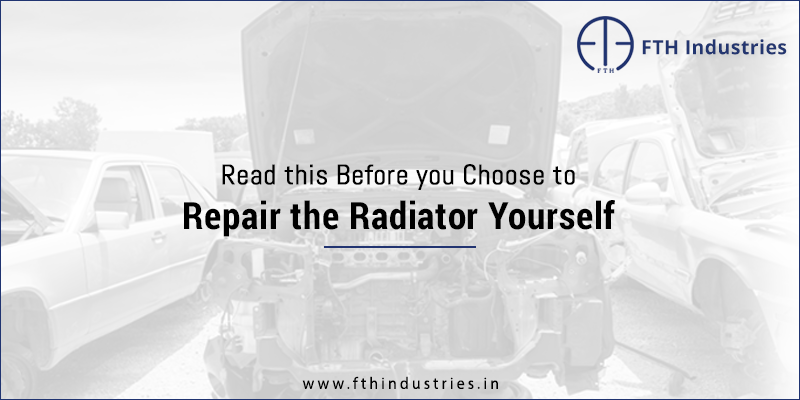 In case of leakage, you can always check under the vehicle for dripping and replace the leaking part by purchasing it from a radiator manufacturer in Ahmedabad. Using a good coolant is critical to the functioning of a cooling system. People often mix too much water into the coolant which reduces the heat exchanging property of the coolant fluid. It is essential to top-up coolant from time to time. You should also replace the coolant entirely after a certain time span as it can become corrosive for the engine. In most cases, the cause for overheating of the engine requires a very low-cost repairing. But if you do not address the issue immediately, then it can lead to the extensive damages to the engine and high-cost repairs.